Yesterday I played at Kensington Church in Birmingham. It was a great service. 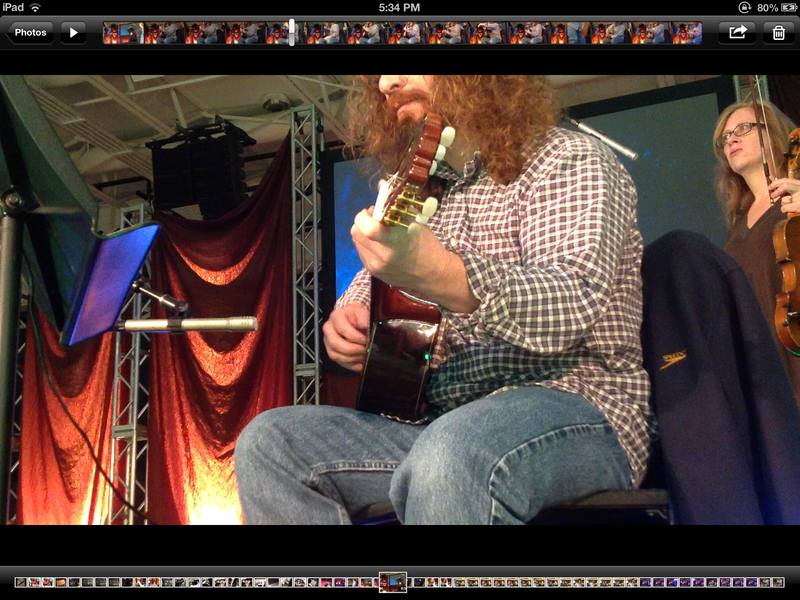 There was a change of pace in that the instrumentation was Euphonium, French Horn, Violin and acoustic guitar. 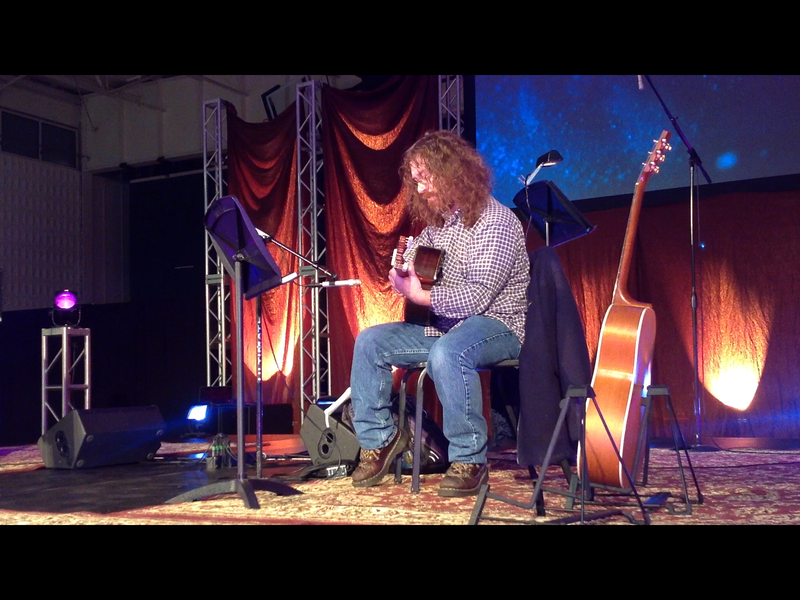 I also played classical for the first tune with my buddy, Jeff Royer on Vocals. The stage looked pretty cool also. Here are some pics.